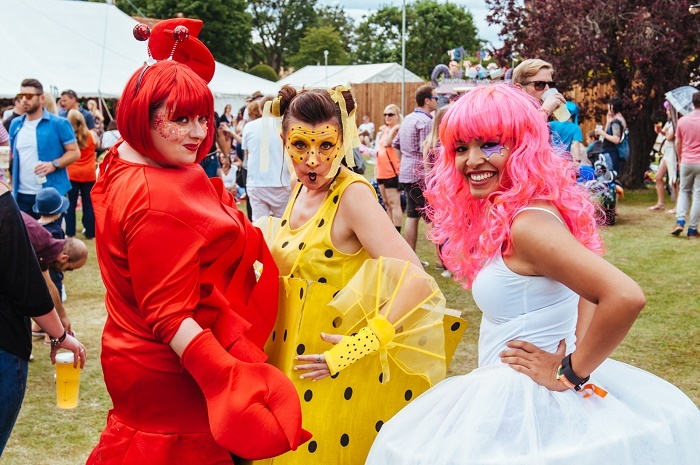 A boutique festival of colour and flavour, Standon Calling first began eleven years ago. A close-knit birthday BBQ became a festival for buzz bands and nowadays, families come here for the dress up and light-hearted vibe. But all-night dancing and a strong music line-up mean there’s all to play for at one of the countries’ fastest-growing festivals. 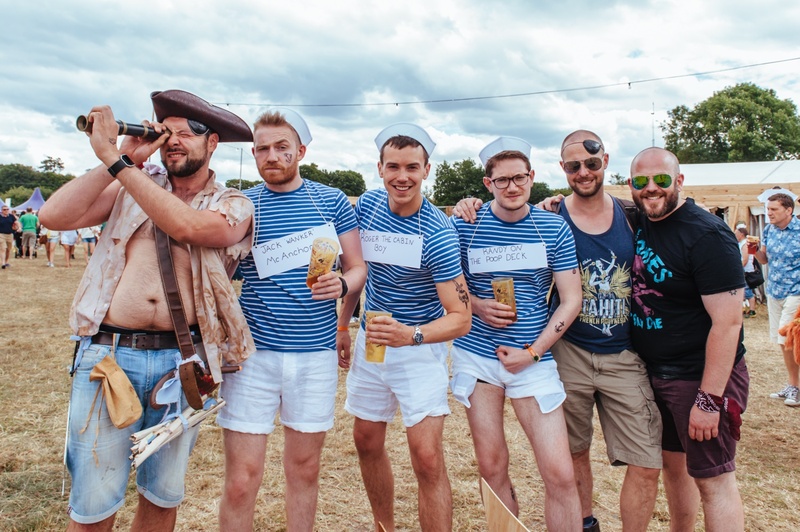 For its eleventh year, Standon Calling went starrier yet – Kelis, Suede and current chart-topper Jess Glynne headlined, and a band called Everything Everything had to settle for a supporting slot. 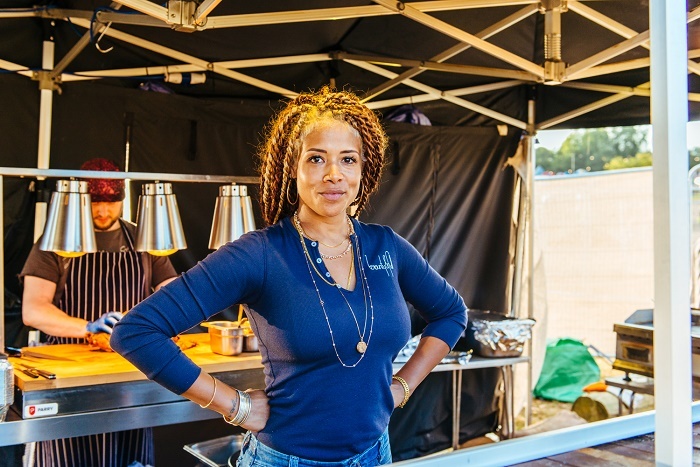 Having ploughed a lot of cash into 2015’s 10th anniversary (and seeing that the formula worked), festival founder Alex Trenchard (whose parents live in the manor house) decided to do it all over again in 2016 and the festival site itself was as glam as its star guests. A real effort was made for 2016 to make the food irresistible. Ceru, a pop-up Middle Eastern restaurant from London, provided two set menus (and real cutlery!) for diners wanting a proper sit down meal, and a dedicated wellness retreat had scheduled yoga and meditation classes all-day-long. 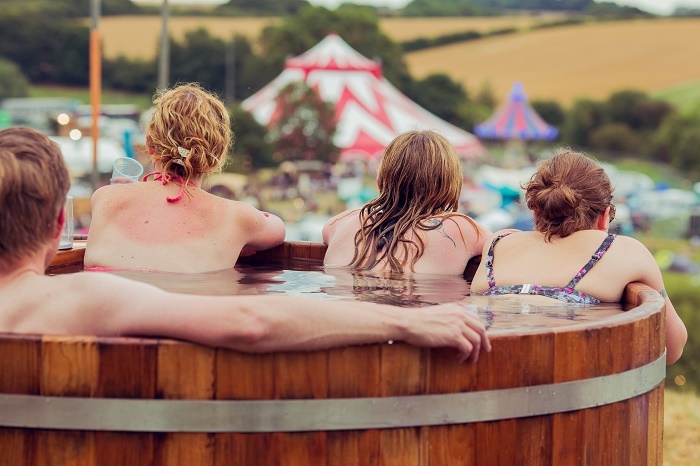 Next door, with festival views, were some jacuzzis with fizz thrown in for every session. Other food highlights included Made of Dough pizza and Le Bun, a French-American burger concept that was rather oddly sponsored by Kelis, who promised she’d be flipping burgers after her set on Sunday night (she sadly wasn’t, but apparently she was around before). Trenchard has had his dream of running a high quality festival realised by an impressively varied line-up that genuinely attempts to tick every box. Think diverse bands, gorgeous artsy surroundings, immersive instillations, a rip-roaring yearly theme where dress-up is at the heart and niche venues, including a new burgeoning music and late-night stage for 2016. The Big Top Stage, full of wonderful experimental artists, was the only major disappointment. 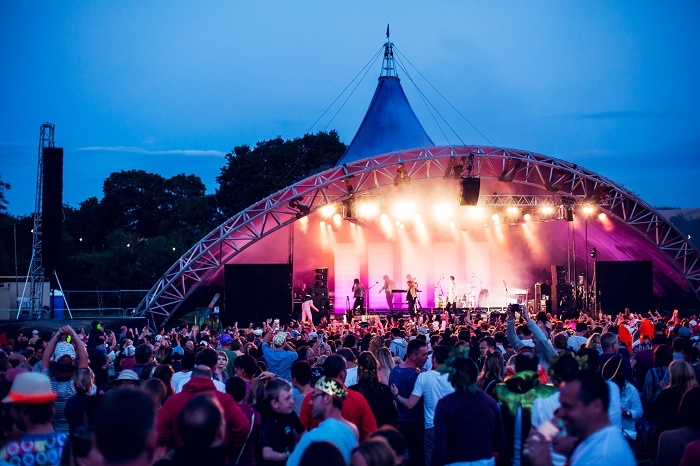 At times it was nearly empty during key acts, which is one of the costs of making the festival so family-friendly – it loses that ‘buzz’ band element, no longer propped up by punters who come for alternative or experimental music. Most of the commercially-friendly (and dance-friendly) bands were booked for the Main Stage. Elsewhere, an effort was made to provide an arts line-up that went beyond music. Some comics – who performed at the back of the lawn by the manor house – needed more of a theatrical setting to encourage larger audiences and help their jokes fly. And new stage Octopia, with an exhaustive line-up running all day and night, was purposefully away from the other stages in an attempt to extend the site, but there wasn’t enough of a hub around it (food stalls, etc) to drive people to the area. It meant the live theatre and music there wasn’t as visible as it could have been. But these growing pains inevitably lay in the shadows of risk-taking. 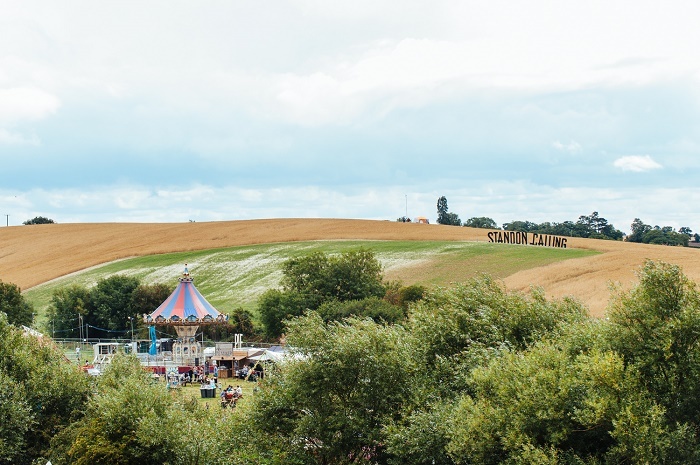 Ultimately, Standon Calling is a brilliant case study in what is possible for a festival. It’s play all day, party all night mantra means there’s always something brilliant to do – including dancing in a turfed-out Cowshed which raves ‘til 4am. Idyllically in the Hertfordshire countryside, in its eleventh year Standon Calling is just coming into bloom.